When it comes to servicing your Volvo, keeping it in perfect condition, and maintaining its reliability, no dealership does it better than Volvo Villa. Our experts will take the time to get to know you and understand your needs at Volvo Villa. Get your financing and drive off in your brand new vehicle today. 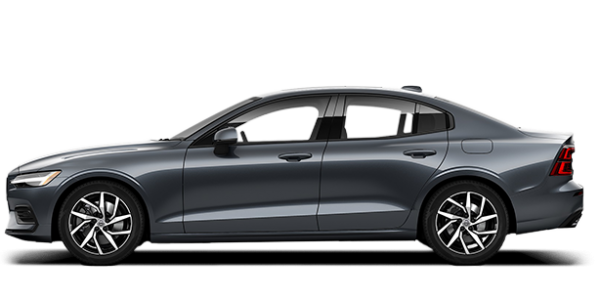 Volvo Villa in Thornhill, Ontario is your trusted Volvo retailer. Since 1988, we have been proudly serving the Greater Toronto Area with pride and commitment, and we look forward to meeting you. We have been dedicated to you for over 25 years and have built our reputation on integrity, product knowledge, quality, detailed workmanship, and, above all, customer satisfaction. Come find your perfect new or pre-owned Volvo model today at Volvo Villa. 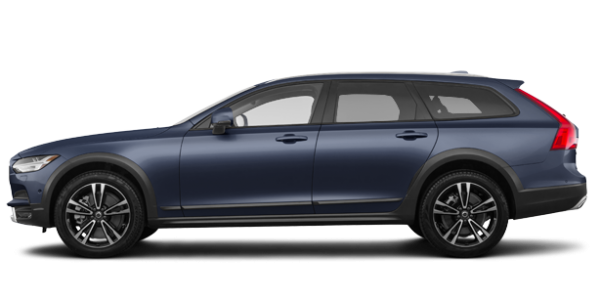 We invite you to visit our virtual Model Showroom, check out our great selection of Volvo vehicles, and learn about all of the exciting technology that comes standard in Volvo’s new vehicle lineup. 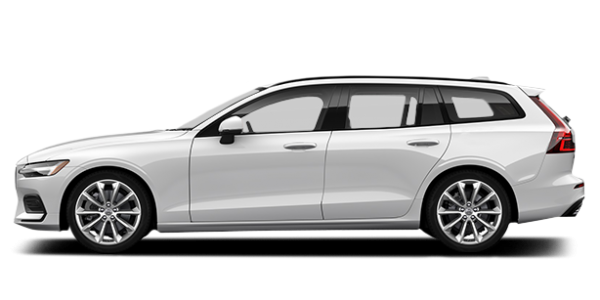 The Volvo brand has been redesigned and rejuvenated in recent years and has won countless awards all over the world for its design, safety, and overall quality. 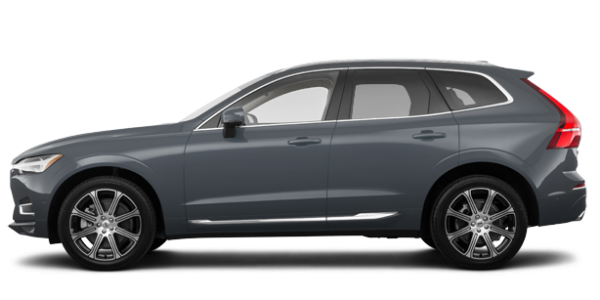 Find the perfect new Volvo for you today at Volvo Villa. We also have an impressive collection of pre-owned vehicles as well as certified pre-owned Volvo vehicles waiting for you. Discover all the advantages of Volvo’s CPO program and everything it can do for you today at Volvo Villa. There is a new Volvo vehicle for every need at Volvo Villa. 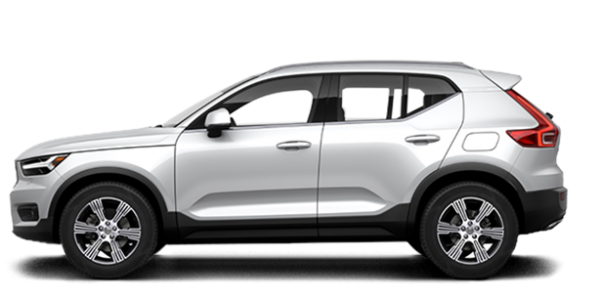 Check out our entire lineup of redesigned Volvo sport utility vehicles that includes the brand new XC40, the new XC60, and the stunning XC90. 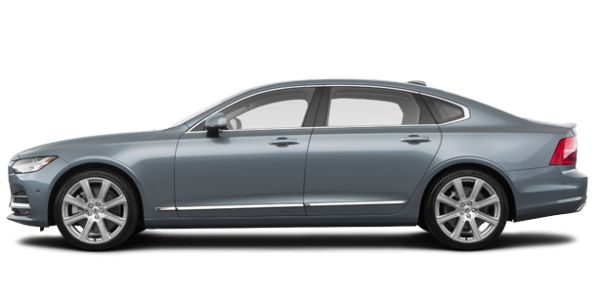 We also have the Volvo sedan you’ve been looking for with our collection of new Volvo S60 and Volvo S90 models. 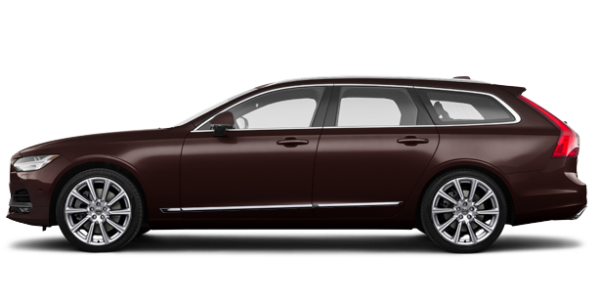 Volvo even features one of the most impressive station wagon collections in the automotive industry. 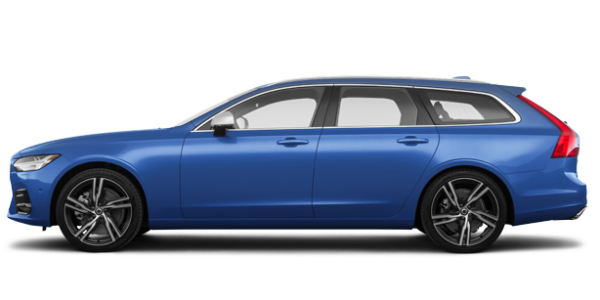 Check out the new V60 and V90 today at Volvo Villa. Come to Volvo Villa today and get the very best service for your current Volvo. Our trained technicians and service advisors will go above and beyond to ensure your satisfaction and to make sure your Volvo remains in perfect condition. We also have plenty of other departments at Volvo Villa to enhance your Volvo using premium genuine parts and accessories, or to make your Volvo look as good as the first day you bought it. You can use our website to book an appointment at any one of our departments, or contact us by phone today to schedule a test drive, a dealership visit, or a service appointment. You won’t be disappointed by the service you receive.